Specialises in litigation and commercial companies law. He represents SPCG’s clients in civil, commercial, unfair competition, and industrial property cases. He has experience in transactions involving mergers and acquisition of companies and restructuring thereof. 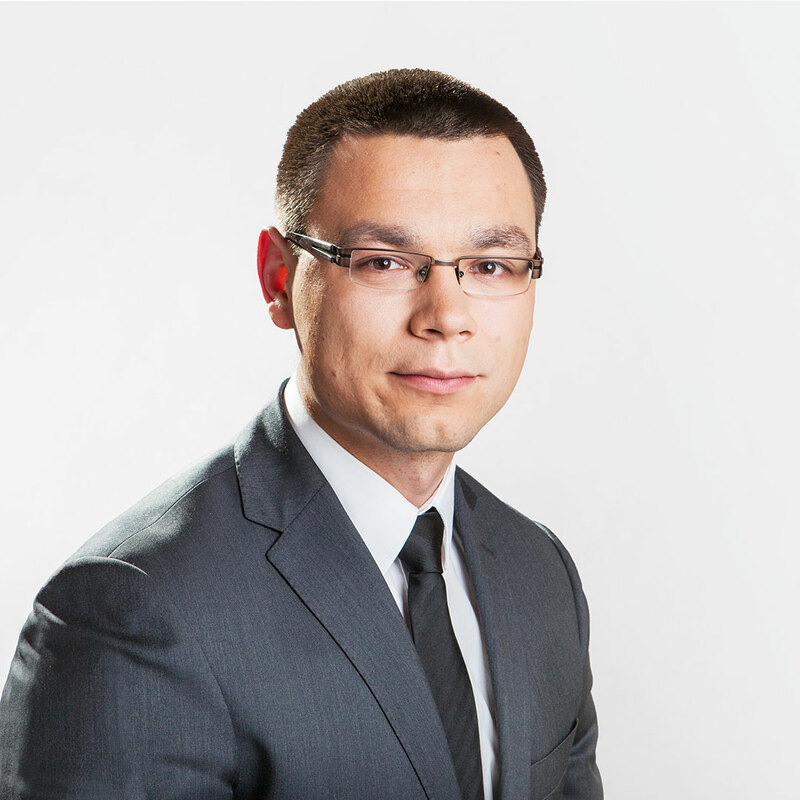 He completed postgraduate studies “Intellectual property law” at the Jagiellonian University in Krakow.